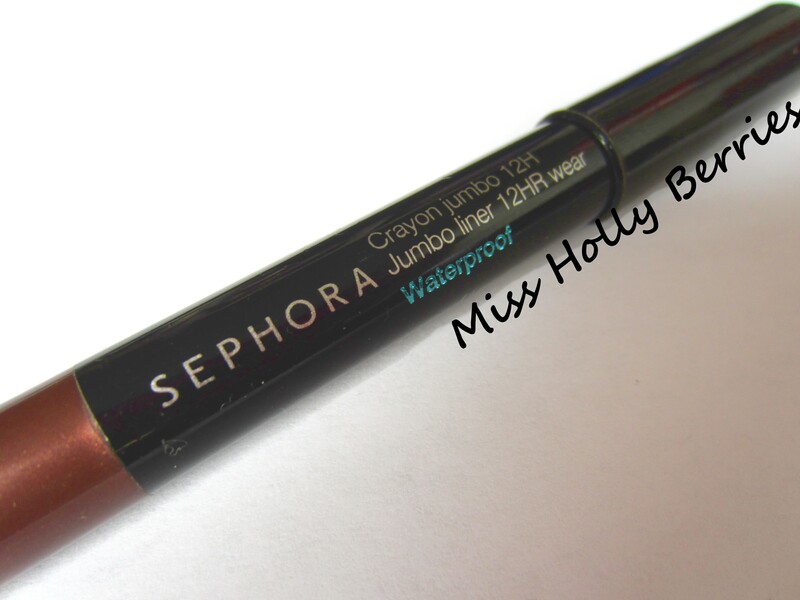 Sephora Jumbo Crayon 12 Hr Liner Review! A few months ago I received the best present from my friend Lauren. She gave me a bunch of makeup and most of it was makeup that I would never buy myself. A lot of the makeup in that box have turned into every day staples and there is one beauty item that I’ll never be able to live without (aka Avon SSS Facial Cream). Also in that box was this jumbo crayon liner. My step sister is getting married tomorrow so I’ve been hunting through my makeup collection, trying to find the best waterproof liners and stay all day foundation and blush. 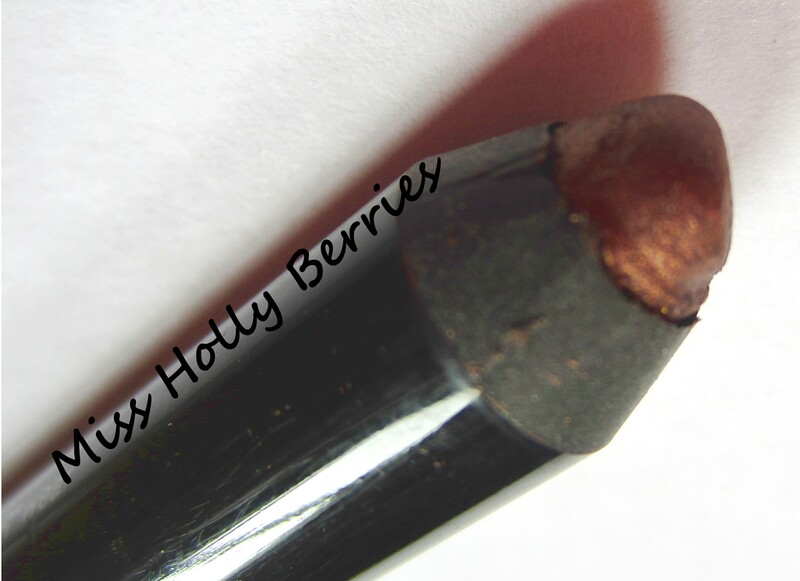 That hunt lead me to this liner and I realized that I’ve never shown you guys this product! These pencils are supposed to be used as a liner and as a cream shadow. So I had to put both to the test. What I like: This thing really does last! I wore it as a shadow and I swear it lasted 14 plus hours. I outlasted my mascara! As a shadow it lasts all day and more, as a liner that is smoked out on my lash line, it stays all day. As a liner on my waterline, it stays a really long time but not as long as when I use it as a shadow. But I was expecting that because my eyes water a lot. Its a sign of a good liner to last on my waterline for 6+ hours and this one definitely did! What I don’t like: This is a jumbo pencil and is extremely hard to get a sharpened point. So using it as a liner on the upper lash line is extremely hard unless you plan on smoking it out with a small brush. You can’t get a good line with this pencil because you can never get a small enough tip. Another thing that is more annoying than anything is that this dries EXTREMELY quickly. It dries almost the second it touches your skin. So blending it or smoking it out is kind of hard unless you act really quickly. Overall, I love this liner but it works the best as a shadow or something to smoke your lash line out with. 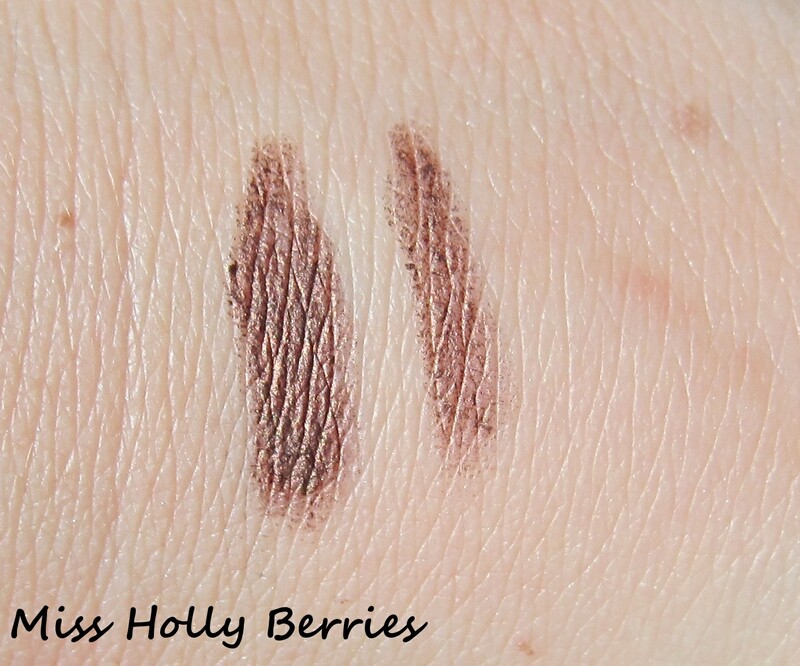 You can use it as a liner for your waterline, but it doesn’t perform as well. If you’re looking for a good long lasting jumbo pencil, this comes in 12 shades and really is great. The pigment looks great 🙂 But sephora boooo lol, you know why. i know 😦 i’m sorry girl! but bourjois probably makes an incredible one!